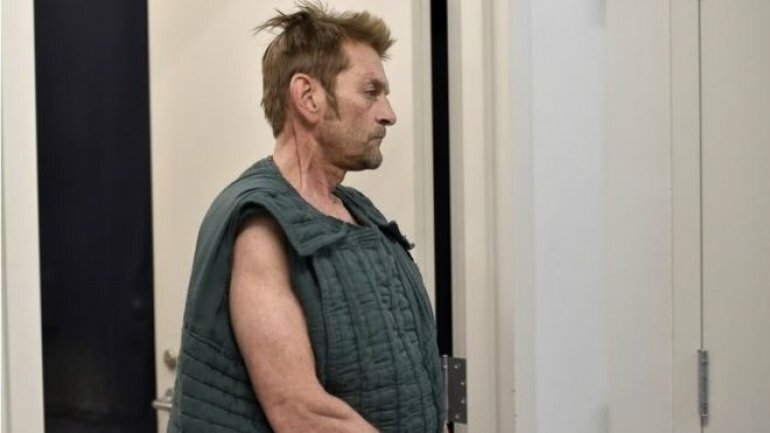 A man accused of shooting dead one Indian man and injuring another at a bar in the US state of Kansas faces hate crime and firearms charges, the justice department says, as stated by BBC. Adam Purinton is accused of killing Srinivas Kuchibhotla and wounding Alok Madasani at the bar in the city of Olathe in February. Mr Purinton also allegedly shot a bar patron who tried to intervene. The attack drew worldwide condemnation and shocked the Indian-US community. Mr Purinton was charged in February with first-degree murder and two counts of attempted first-degree murder. Federal prosecutors announced Friday that the 52-year-old was indicted by a federal grand jury for allegedly targeting two of the victims "because of their actual and perceived race, colour, religion and national origin".